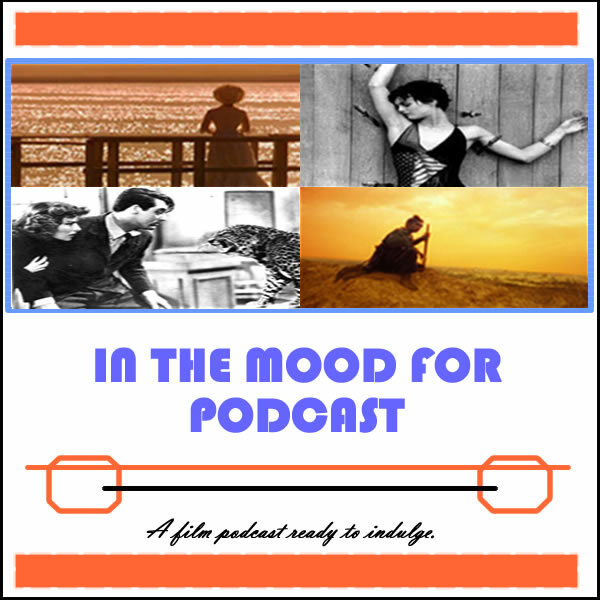 In the Mood for Podcast, a weekly podcast by Calum Reed of Ultimate Addict and Peter Sheppard of In the Mood for Blog, brings some bleak discussion in week 7. We talk about the threat of death, as well as mourning some recent legends who have passed away. Get ready for alcohol, regrets, and innuendo, as the knives come out for this week’s releases: we give the rundown on “Magic Mike,” the verdict on the latest addition to the “Ice Age” franchise, and ponder other intriguing assortments.